Updated with new restaurants added (August 2018). 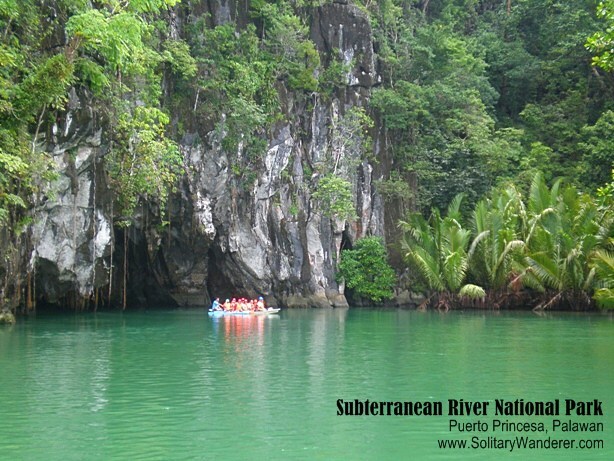 Puerto Princesa is more than a pit stop to famous tourist destinations in Palawan like El Nido and Coron. It’s not just because it has a long list of places to see and enjoy, including the UNESCO Heritage Site and one of new 7 wonders of nature Underground River, Honda Bay, Nagtabon Beach, and the Crocodile Farm. Indeed, Palawan’s capital city also deserves to be in the spotlight for its vibrant culinary scene, which is definitely worth exploring. Don’t miss out on the homegrown classics that both locals and tourists love. 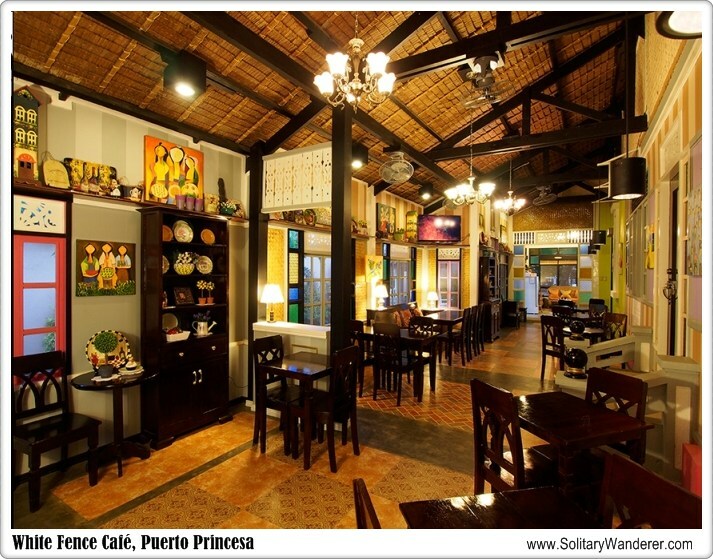 Here are some of the best restaurants in Puerto Princesa. 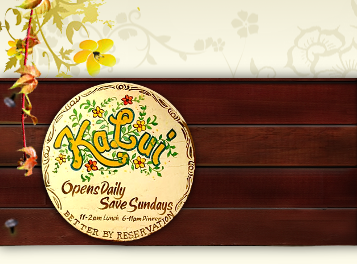 Dubbed by many as the most famous restaurant in Puerto Princesa, Ka Lui never fails to impress. Whether it’s the restaurant’s clean and creative native interiors, which requires customers to leave their shoes at the front door, or the delectable seafood and vegetarian offerings, you’d surely be amazed at everything that you’re going to see and eat while you’re here. Many love the cozy feel of the restaurant combined with the stylish design and interesting artworks that feature local talents. Specialties to try include shellfish soup, pan-broiled blue marlin, crispy fish tail, shrimp halabos, and baked mussels. This place, which gives a unique twist to traditional Filipino delicacies (like the sinigang made with coconut soup), is always brimming to the roof every night so you need to call ahead to make a reservation. The pioneer in nightlife partying in Puerto Princesa, Kinabuchs is a favorite hangout for locals and tourists. It offers the best of both worlds. It’s a great place to eat with your family and at the same time, have a drink with friends. Kinabuchs offers topnotch dishes, big services and quick efficient service. Plus, it has also been recognized for having one of the cleanest kitchens in Puerto. If you’re feeling adventurous, don’t leave without trying the tamilok. When Haim Chicken, formerly known as Chicken Inato, first opened in 1999 it only had two items in the menu: leg and wing chicken inato. Over time, it has evolved into one of the biggest and most popular family eateries that now serves a wide array of delicious Filipino items—pancit bihon, chopsuey, grilled tuna and many more. Of course, the signature dish—the Chicken Inato (grilled chicken barbecue marinated in sweet tangy sauce) is still there and is still making a good impression, especially among tourists. White Fence Café, nestled within the Purple Courtyard Inn, has been getting a lot of good reviews at Trip Advisor. 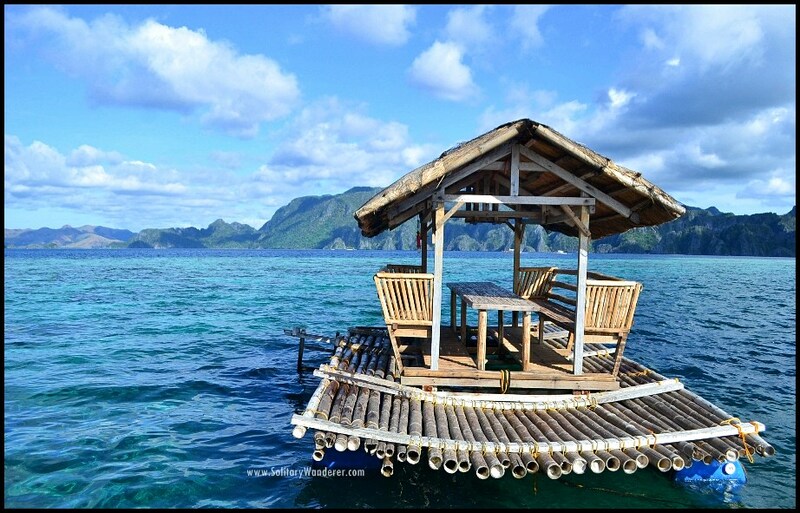 Palawan is home to many brilliant and talented artists. Unfortunately, the art scene here isn’t as bustling as Manila’s or Cebu’s. But thanks to places like Gypsy’s Lair Art Café, Palawan artists are slowly but surely getting the attention they deserve. Owner Dinggot Conde-Prieto, who’s also an artist, is an advocate of the Palawan art community. She wants her space to be an avenue for showcasing local talent. Apart from the creative masterpieces that you’d see on every wall of Gypsy’s Lair, you’ll be delighted with the restaurant’s whimsical theme. The menu, with prices ranging from P120 to P420, includes many delectable items from chicken burrito to buko pancit to chicken and pork adobo. Don’t miss the house specialty: baby back ribs. It has just the right amount of sweetness, and the meat is very tender too. Other attractions of the place include the live acoustic music and palm reading every weekend. Before Shakey’s and Yellow Cab arrived in town, Neva’s was the name that came up when people craved for pizza. But even with these big franchises, Neva’s is still the top choice among many locals today. And it’s probably because you can never beat the homey ambiance and homemade goodness that this pizza place offers. A few years ago, a tragic fire accident struck the restaurant. Some thought it would be the end of this lovely restaurant. But Neva Padilla, owner and manager from whom the restaurant is named after, got a wonderful idea out of the dreary accident. With the help of family, friends, and staff members, Neva’s Place rose from the ashes. It’s now a charming open-air restaurant housed within captivating ruins. Instead of spending a lot of money rebuilding the restaurant to make it look the way it did before, Neva just made use of what was left, which surprisingly made the atmosphere even more interesting. As for the food, nothing has changed. The pizza is still awesome. My personal favorite is the chicken cordon bleu paired with creamy mashed potato. If you want to grab a quick lunch, merienda or dinner but don’t want to jeopardize your health with grease- and sodium-loaded artificial food, this is where you should ask your tricycle driver to take you. Noki’s bestselling halo-halo is the best in the city. The creamy flavor and soft texture will leave you wanting more. It’s perfect for those hot summer days. Now if you’re visiting Puerto during the rainy season, order Noki’s newest offering, Vietnamese Chaolong. There’s no denying that these classic restaurants should definitely be part of places to visit while in Puerto Princesa. Aside from these, the city also has a number of new restaurants that are creating buzz with their satisfying menus and interesting setups. Here are some of the up and coming best restaurants in Puerto Princesa. A small café with big servings — Artisans is the place to go if you’re looking for a heavy meal packed with flavor and personality. Opened in 2016, this café just across the Ivy Wall Hotel is known for its extensive menu. Although it may take some time to go through the menu and decide what to order, you’ll be rewarded with huge plates of succulent steak, various Tex-Mex dishes, and fresh salads. Among the café’s most popular items are the Beast Sandwich (baguette stuffed with grilled or breaded fried chicken strips, lettuce, tomatoes, and the works) and the Mexican burrito (homemade tortilla with pulled pork, chicken or beef, beans, salsa and served with guacamole and sour cream). Artisans also serves imported and local beers, including Bacuit Bay Brewhouse craft beer and Palawan’s “Ayahay” beer. Just be sure to visit early, as tables fill out fast. Dang Maria reopened in 2017 as a bed and breakfast café. Although it closed a few years back, it is again shaping up to be one of Palawan’s top restaurants, with new and old patrons raving about its food and ambiance. The menu features a wide selection of pizzas, pastas and rice dishes, and the dining area is surrounded by ancient trees, a lush garden and colorful blooms. Dang Maria also has an old-house feel that evokes nostalgia and transports you back in time, making this one of the most scenic and charming restaurants in Puerto Princesa today. Owned by a lovely Canadian couple, Maria and Andy, this casual restaurant offers big servings of simple but savory comfort food inspired by the flavors of the world. Drop by for the new dish created every Sunday with only the freshest and best ingredients. 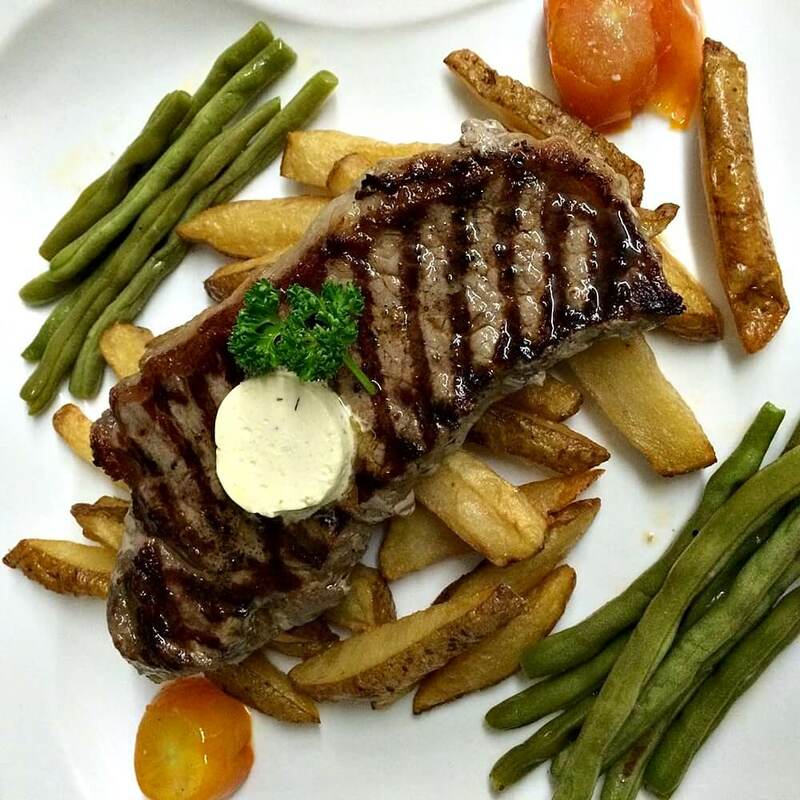 The black Angus New York steak, which comes with homemade fries, baked tomatoes, green beans and garlic butter, is a must-try. Scribbles & Snacks is a small but cozy artsy restaurant that offers a quiet retreat in downtown Puerto Princesa. It’s considered a “hidden gem” as it can be found behind a huge wall of a well-known hotel in the city. It is housed in a simple cottage adorned with paintings, murals and upcycled décor made by local artists. Guests love the laidback and friendly vibe. And it has become the go-to place for artists looking to hang out and relax while enjoying their favorite comfort foods. Starting out as a snack shop about a year ago, Scribbles & Snacks now also serves rice dishes. It’s known for its various signature dishes: creamy chicken pesto, Salisbury steak, tuna cheese lumpia, pizza pasta, and lasagna rolls, among others. Interior Pagdayon Inn, Rizal Avenue Ext. 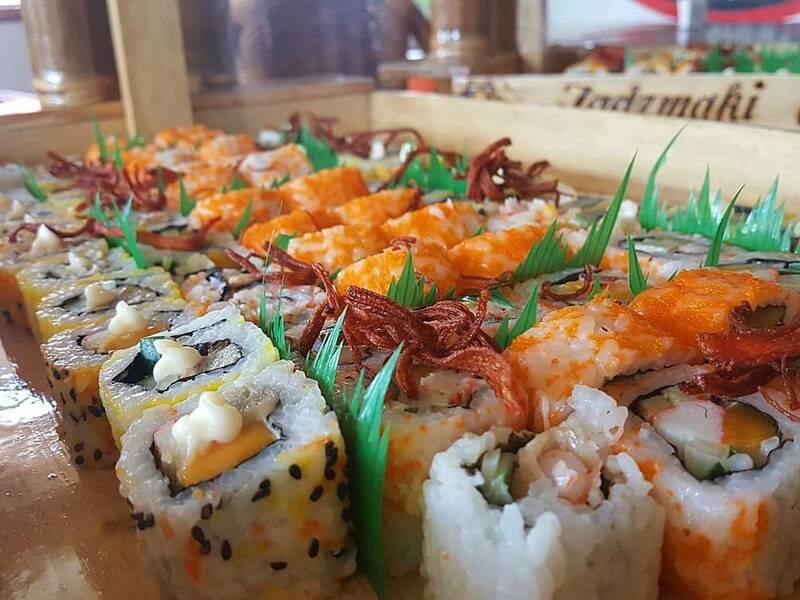 A locally owned Japanese restaurant that started out small and simple in Wescom Road, Tadzmaki Sushi now has a new branch at a mall in the city. It stands out for its broad selection of sushi, which is more extensive than what other restaurants offer. Plus, Tadzmaki serves other Asian cuisine and has eat-and-drink-all-you-can packages. One of their most-loved menu items: the rice bowls! Although it just opened in February this year, Kaka’s popularity is fast spreading. It has become known for its use of fresh and MSG-free ingredients. 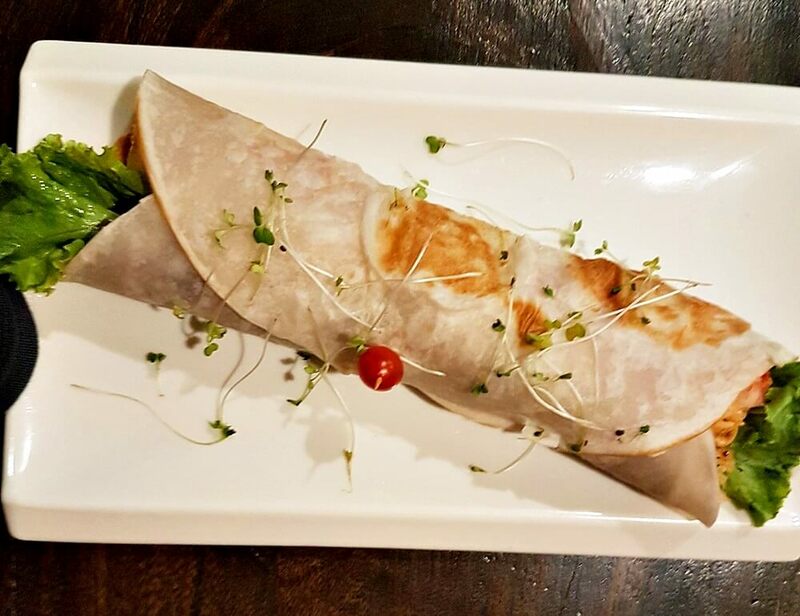 It serves Filipino dishes with a twist, including set meals called “tinomok” — tuna and shrimp with coconut cream and wrapped in taro leaves. Diners are also treated to artworks created by some of the best local artists as well as live music performances from the province’s famous group Sinika. Now you see that the capital of Palawan province isn’t just a place packed with beautiful tourist attractions, it also has a lot of excellent places to eat. When you come here for a visit, don’t forget to check out these best restaurants in Puerto Princesa. With contributions from Almi Atienza, 34, who visited Puerto Princesa for the first time when she was 21 and has been coming back for vacations since. 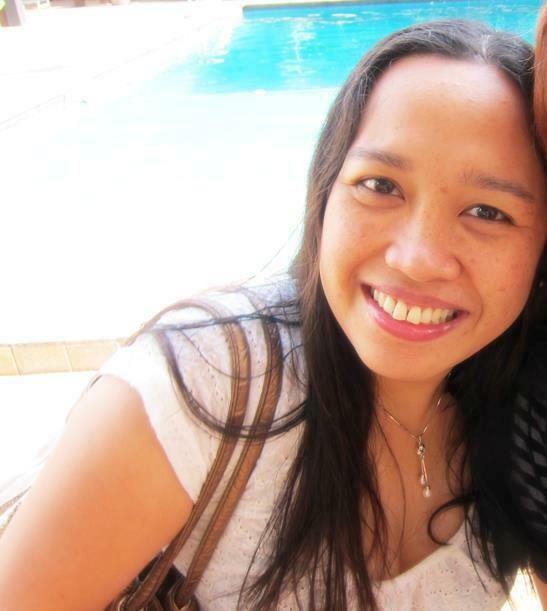 She is a full-time mother during the day, a freelance writer at night, and a crafter in between. She is @thecraftermom on Instagram. Try to visit Imas Vegetarian Restaurant.. Thanks! Wish I read this before going to Puerto Princesa! Such an amazing place. Palawan is indeed a paradise! If you need assistance I might help you. Just leave a message. Thanks! I’m in puerto princesa right now and very happy to find your post 😀 hopefully I get to visit all the places listed here. Thanks a lot! @ Lyn: Not really. 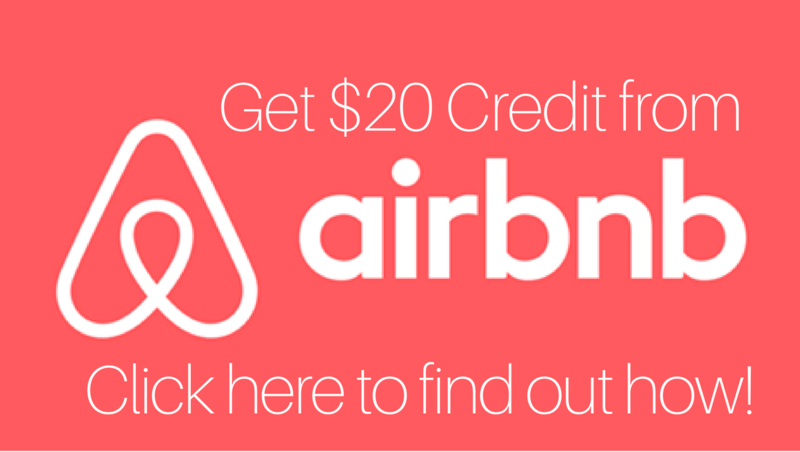 Depending on where you go, they have a range of prices from budget to a bit more pricey. @ Mike: Hope you had a good time in Puerto Princesa! are this restaurants expensive ? @ Monica: We will try. Which of these restaurants are you interested in? Thank you for this list! Very informative! @ Marisol: Hope you could visit again soon! Amazing list. Will definitely keep this in mind next time I’m in PP. Everyone of them sounds inviting. @ Mary: Palawan is really a must see. Your kids would love it there!